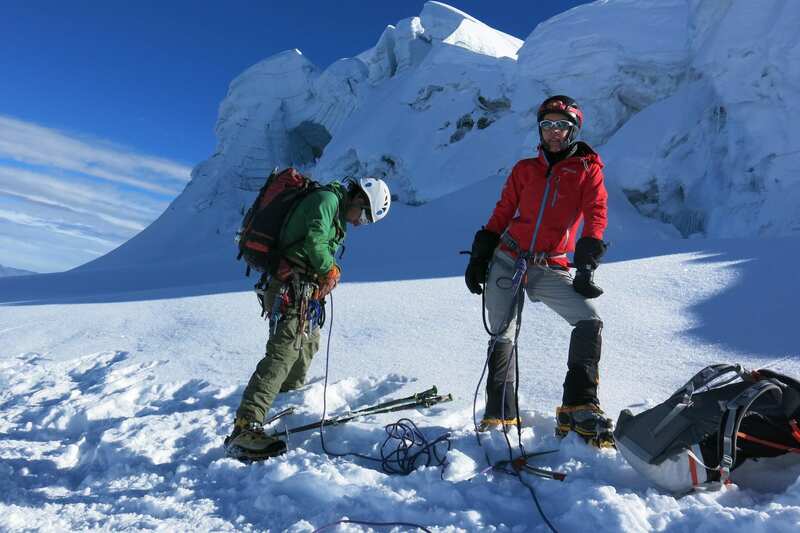 Pisco Mountain is the most popular climbing peak in the Cordillera Blanca. 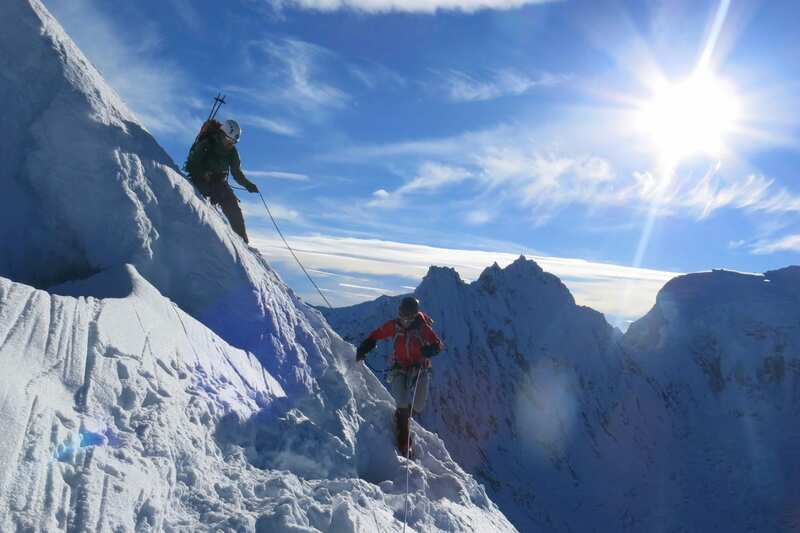 This technical Mountaineering route is an amazing opportunity for first time climbers looking to summit their first alpine peak. 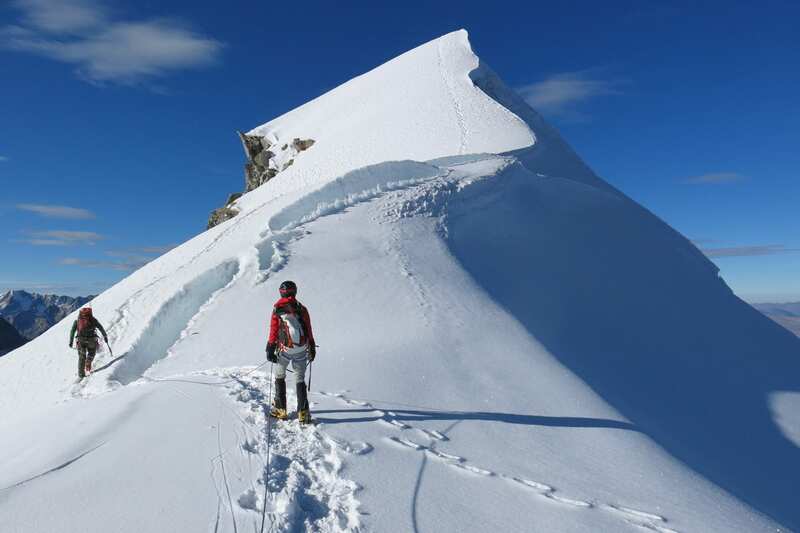 It was first climbed in 1951 by a French expedition. 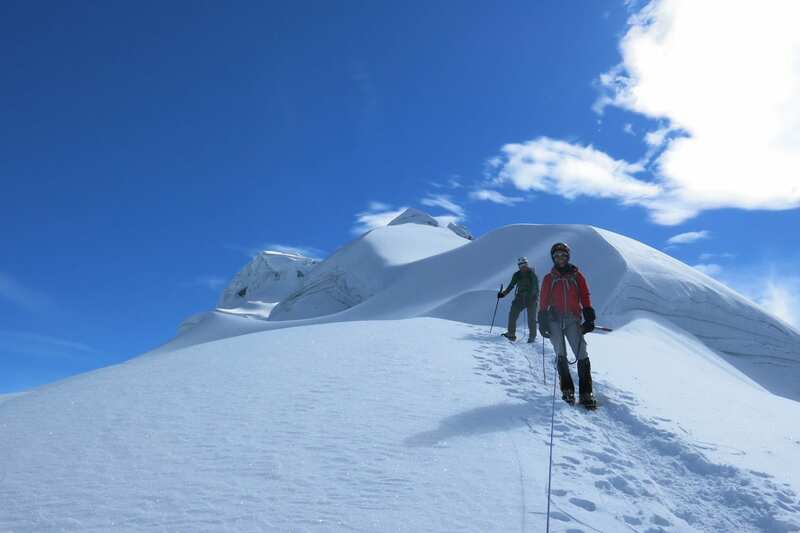 Climbing Nevado Pisco in Huaraz, Peru is something of a dream. 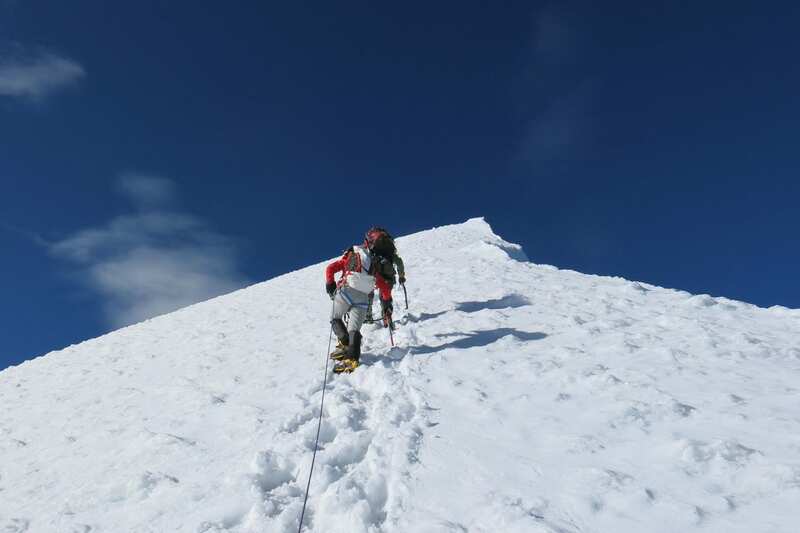 From the summit you will feel like you are on top of the world. 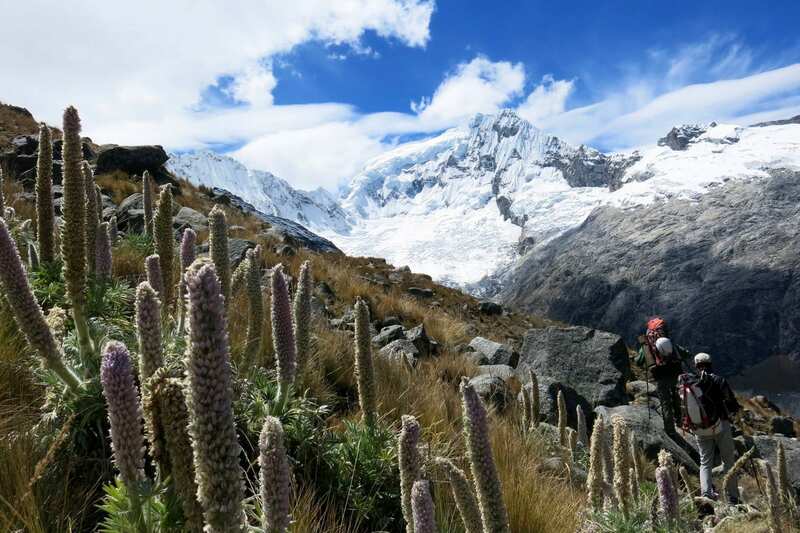 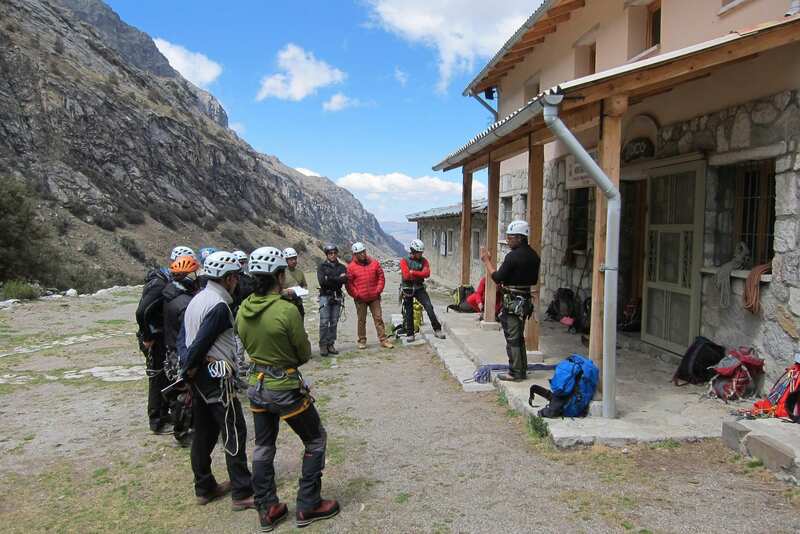 This climb is superb, in that it sits well above 18,000ft and is nestled amongst the highest peaks in the Peru. 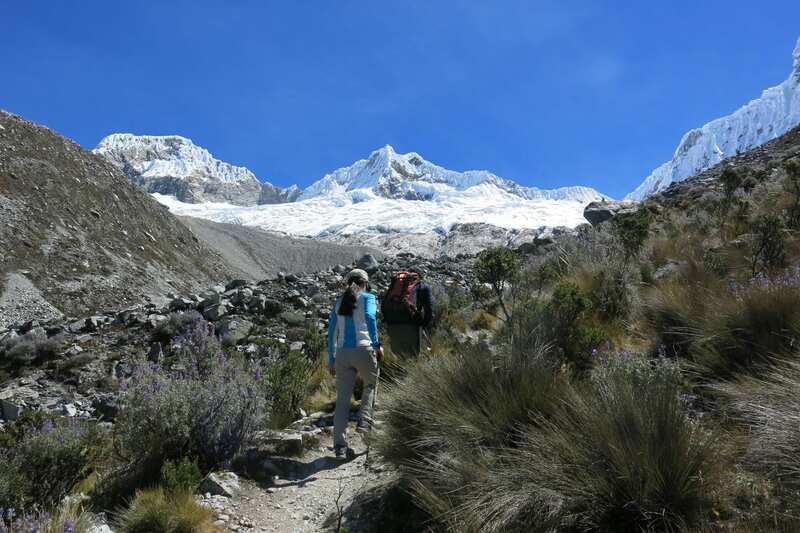 After breakfast in the Moraine Camp at 3am we will start climbing up for about 1 hour to get the glacier, here we’ll have to put our climbing equipment to start climbing up to the Pisco Summit 5752m, after climbing up for about 1 hour we’ll get a quite all of 40mtrs and 50 ° of difficult, after this all we have to climbing for about 2 hours half to get the Summit, where we’ll enjoy the nice views of different mountains such as: Artesonraju, Alpamayo, Caraz, Huascaran, Chopicalqui, Yanapaccha, Chacraraju, Brogui, Huandoys, etc. 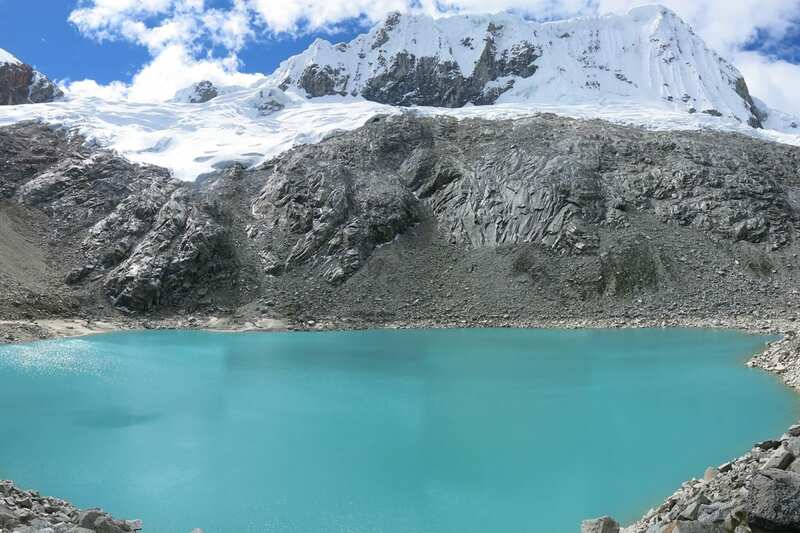 and a splendid turquoise lake of name (69 lake), after few minutes we’ll start go down to the Moraine Camp, when the porters will be waiting for us already with our equipment’s to continue go down to the base Camp, arriving to the Base Camp around 3pm, overnight in the Base Camp. 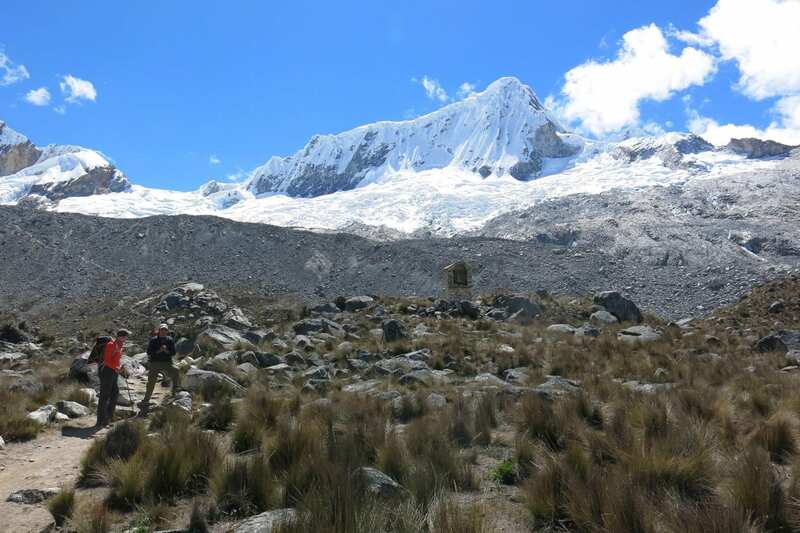 In the morning we descend to Cebollapampa for about 2 hours, there will be waiting our private transport, and then immediately will aboard the bus to go back to Huaraz, passing Orconcocha and Chinancocha lakes, lunch on the way, then we will arrive to Huascaran National Park control to register whit our passport back to Huaraz, then we will continue go down to Yungay district, arriving to Huaraz around 4pm.